We proudly welcome this beautiful Antique French Bed. 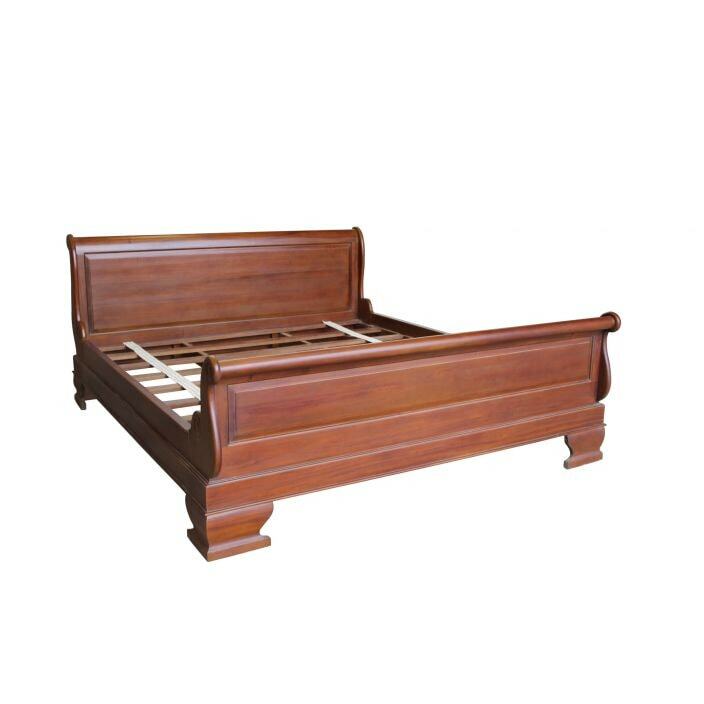 An alternative to the more common high footboard version. This is particularly useful in smaller rooms where the high footboard may overwhelm the bedroom. Working well on it's own or complimenting our marvelous shabby chic furniture. Delivered semi dismantled, with slats for the base, assembly is very straightforward.